Back on the trails today! Another adventure with the insatiable Paula. A gentle wander around the lower trails on Te Aroha. Just 11km (a tad more than we intended due to getting lost on the loopy mountain bike trails!) 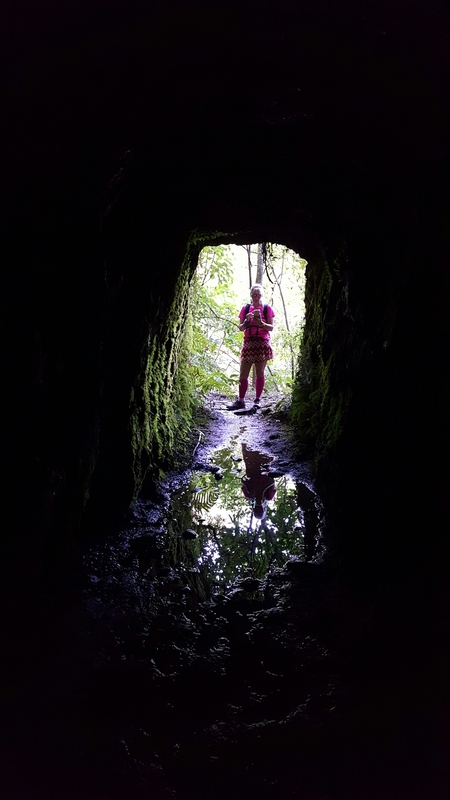 we even found a mine entrance.